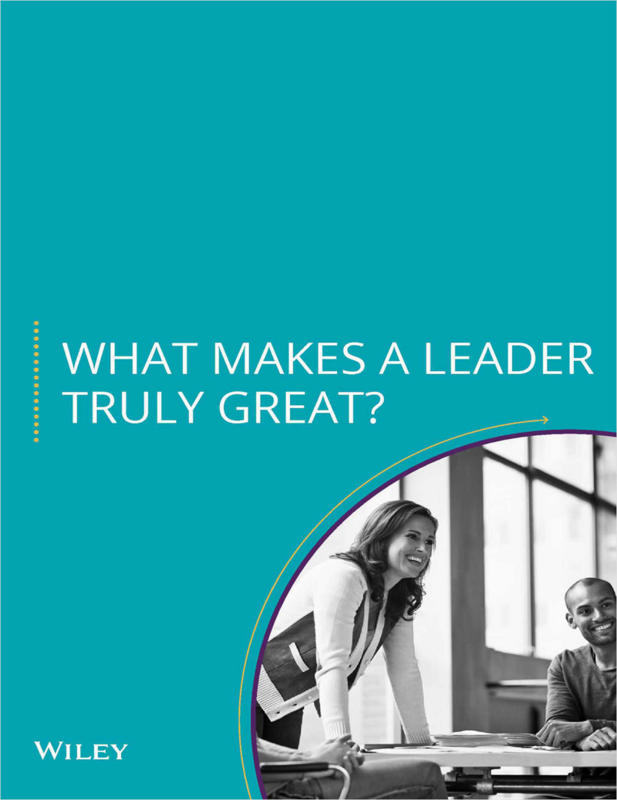 Helpful tips and advice on becoming a great leader. As leaders, we must inspire, encourage, and empower those around us. By fostering these skills, you’re on your way to becoming a truly great leader. Learn how to write Swift scripts and run them from the command line, along with other tasks. Learn the rules that your website has to follow in order to prompt your visitors to engage with you. Calculate the ROI of Content Marketing and never waste money again. Arduino is an open-source electronics prototyping platform based on flexible, easy-to use hardware and software.